Upon my arrival in Kathmandu, admittedly armed with very little research and information (despite Michelle having passed on detailed notes and yes she made me include that), one of the places I was told to visit was Durbar Square. Upon planning the logistics of the trip I decided to let my friend Google Maps guide me along the way, only to find out that there are multiple Durbar Squares in Kathmandu Valley, the most prominent being Kathmandu Durbar Square, Patan Durbar Square and Bhaktapur Durbar Square. The name is indeed very misleading. All the three locations are not merely one square, but rather a collection of many squares, historic buildings and prominent roads, more like a district if you wish. Although particular in themselves, all three locations share common traits. 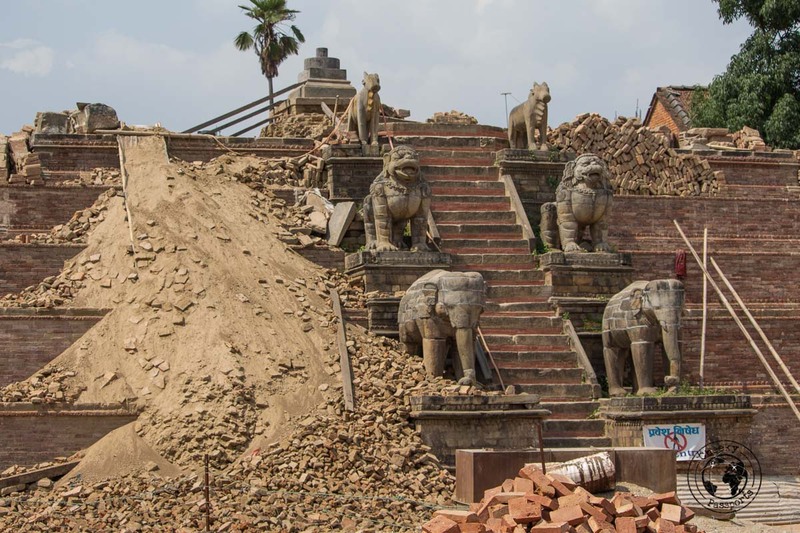 They are all listed as Unesco World Heritage sites, all are known to have beautiful temples and monuments, and (unfortunately) all took a rather bad beating in the earthquake of 2015. In hindsight, travel planning would have been easier had I read up some detailed Nepal travel tips. Having trouble booking flights to Kathmandu? Choose Kiwi! 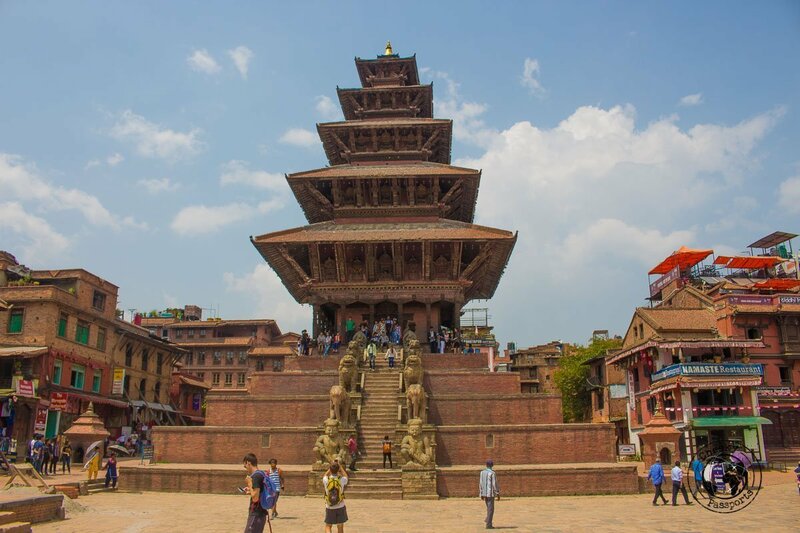 Whilst it is recommended to visit all the Durbar squares, it is commonly agreed that the best preserved and better maintained is the Bhaktapur Durbar Square. 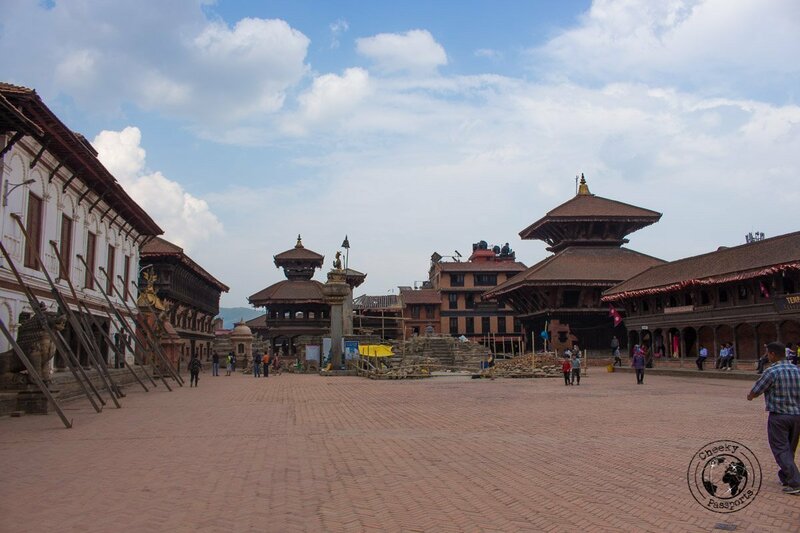 Unlike the Kathmandu Durbar square, it seems that an active effort is on to reconstruct and preserve the historical area. Only limited traffic is allowed within the ancient city, mostly reserved to delivery vehicles and scooters. 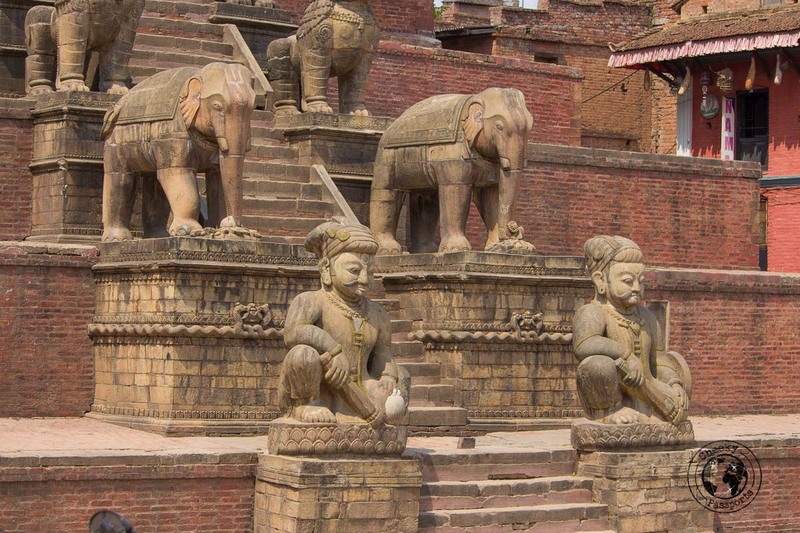 This reduces the damage to the buildings and makes Bhaktapur a very pleasant town to take a stroll through. The obvious though more expensive way to get to Bhaktapur Durbar Square is by Taxi. From Thamel this will cost anywhere between 800 and 1200 Rupees each way, depending on your negotiating skills. Make sure to negotiate the price before leaving. The ride should take about 30 minutes depending on traffic. A cheaper alternative is to travel to Bhaktapur Durbar Square by bus, a journey which takes about 45 minutes (again subject to traffic). Although at first, this may sound quite daunting, don’t be be put off, it is quite simple to get there and back. From Kathmandu, head down to the ‘Bus Terminus’ on the East side of Ratna Park. Here you will see many dispatchers shouting names of the various key stops en-route. Unless you are very conversant with Nepalese, I suggest you don’t rely on this, and go upfront to any driver to ask which bus heads to Bhaktapur. They will gladly nod their head and indicate which colleague drives that route. You will know when you’ve reached your destination as the last stop for the bus heading to Bhaktapur is only 200 metres from the east entrance to the Bhaktapur Durbar Square perimeter. The dispatcher/ticket controller will also be happy to inform you but still, it is good practice to confirm the destination with him a few minutes en route. Getting back is the same process in reverse. The bus costs 25 Rupees each way. Expect the tourist price to be slightly higher, so be sure to have the correct small change (or close) readily available. If you only have big bills (upward of 50 Rupees) it’s good practice to just wait next to the dispatcher as if expecting something; you might just get your change back! The Bhaktapur entrance fee costs 1500 Rupees. This is the most expensive of the various Durbar squares within Kathmandu Valley, but in our opinion by far the most beautiful. The main roads leading to the city all have checkpoints from where you will be issued a ticket inclusive of a very helpful Bhaktapur map (in English). The checkpoints are not manned before 8 a.m., so if you happen to go early, or happen to get through a road with no checkpoint, you are expected to find one at your earliest and pay your Bhaktapur entrance fee (of course). Police do randomly (rhymes with seldom-ly) check tourists for their ticket. 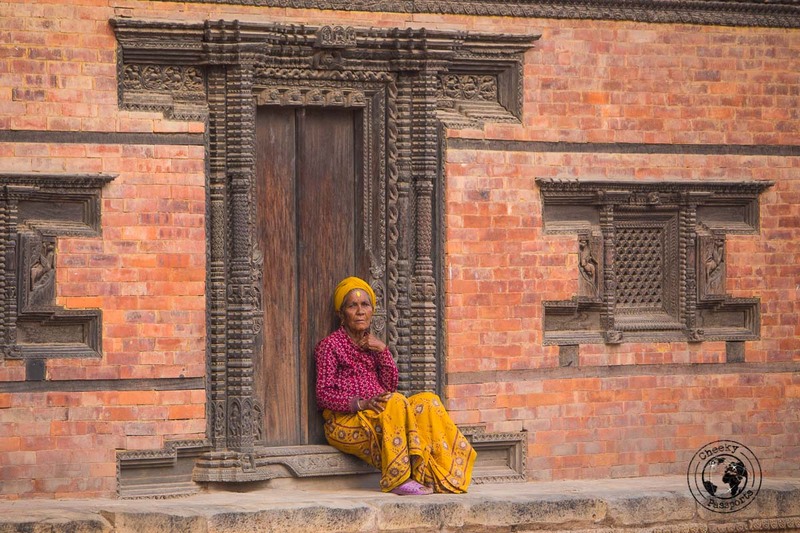 Upon purchase of the Bhaktapur entrance fee and with presentation of your passport, your ticket can be validated for the whole duration of your stay (not just for the day as default), just in case you plan to re-visit. It is also recommended to carry spare passport-sized photos, although this was not requested upon my visit. 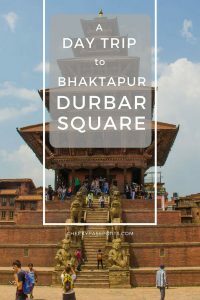 Walking from side to side of the Bhakpatur Durbar Square takes at best 30 minutes, but you will find that your trip will easily set you back 3 to 4 hours (or more) as you take your time to savour the structure and heritage of the city. This guide assumes you are coming in from the east gate, although the order of attractions can be easily be reversed. This square is home to a temple with the same namesake. The Dattatraya is the oldest temple in town and is a much revered with locals. The area is also the oldest part of the city and is considered an open air museum, an exquisite display of wood carvings. Look up and take your time to observe the intricate balconies, balustrades and roofs. At a side street from Duttatraya square, clearly marked by signage, one can observe the Peacock Window. 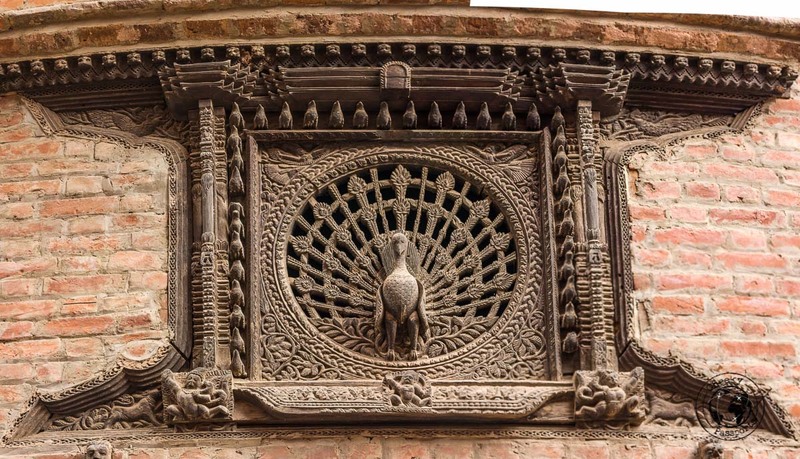 This featured carving will look familiar as it is replicated almost everywhere in Kathmandu, featured on many souvenirs and postcards. 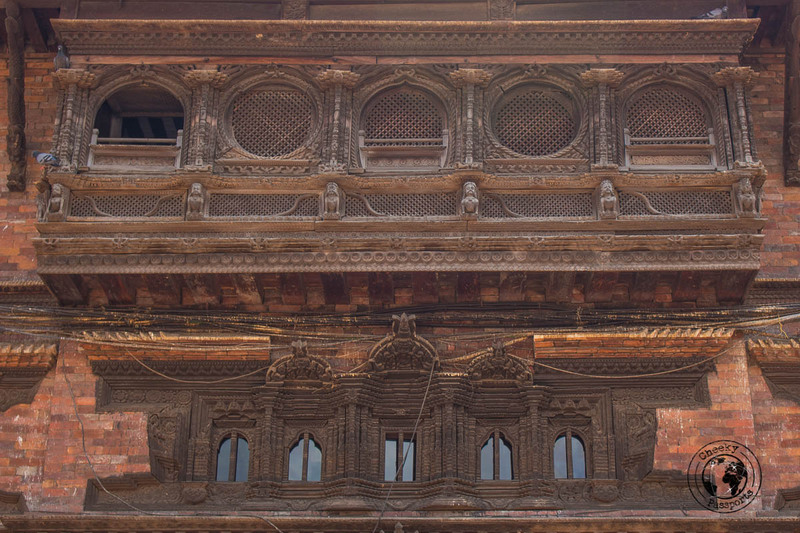 The intricate carving in Bhaktapur Durbar Square is considered to be of Nepal’s national treasures. Roughly placed in the center of the Bhaktapur Durbar Square, Taumadhi square is at a crossroads between Pottery square and Durbar Square. 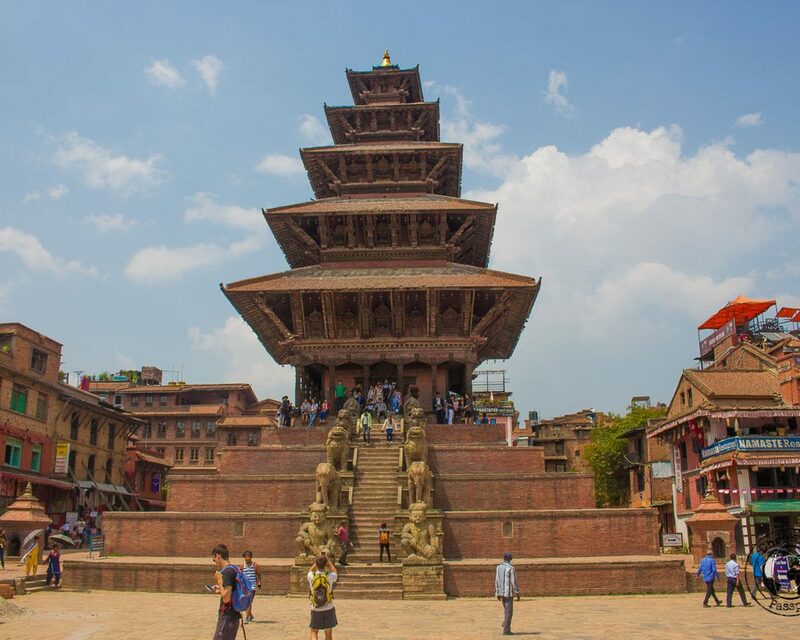 It is home to the very impressive Nyatapola Temple, one of the tallest temples in Nepal, quite the engineering feat when considering it was built in the very beginning of the 18th century. 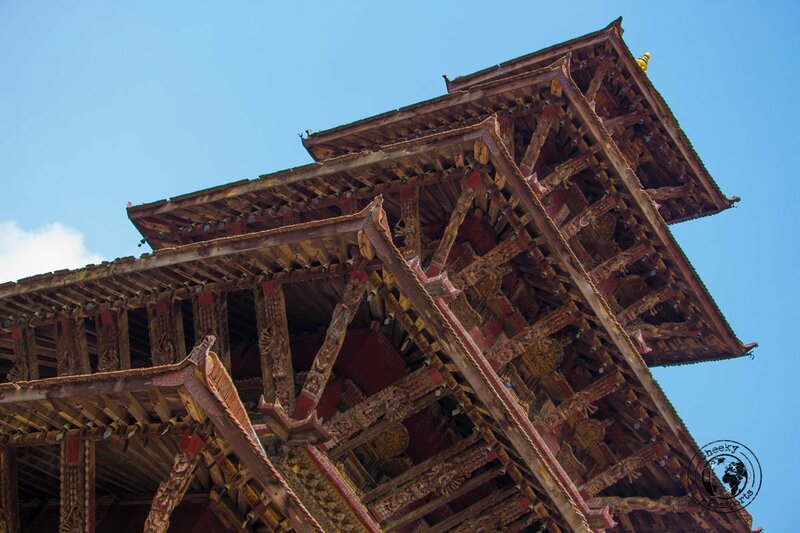 Visitors are welcomed to this five-tier roofed wooden temple through an intricate and ornate stone staircase. Access to the first tier is unrestricted and one can easily climb up for some views of the square below. 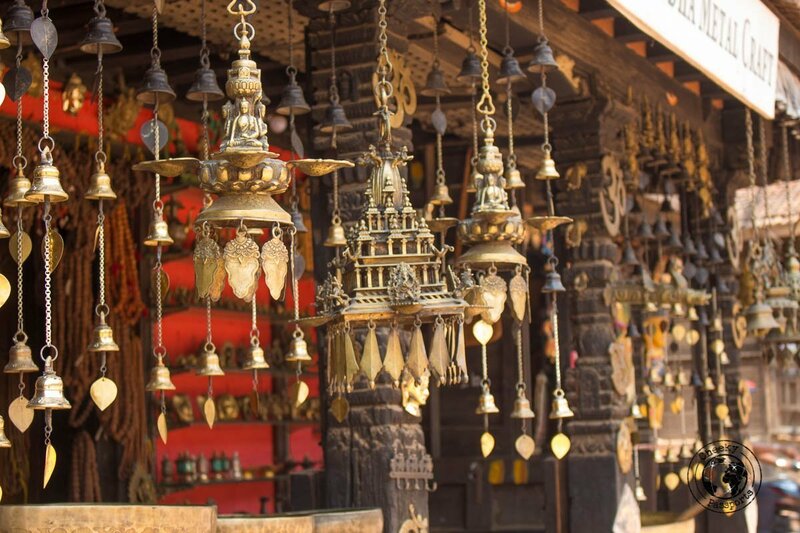 Bhaktapur is known for its craftwork, and there is no better way to experience this than a visit to the Pottery Square. Activity in this square depends on the season, but it is very common to observe potters and craftsmen working on their traditional wooden wheels (think Patrick Swayze in Ghost) and prepping the grounds to dry their clay creations. This is the main square, and one of the largest open spaces within the city. It wasn’t always like that, however after a devastating earthquake in 1934, many of the surrounding buildings have been destroyed. As if that wasn’t a big enough enough mishap, the more recent (2015) earthquake further claimed the renowned Vatsala Devi temple, which was famous for its sandstone walls and gold-topped pagodas. Evidence of reconstruction was visible during my visit. Notwithstanding this damage, the square is still home to many impressive historical structures, namely the Golden Gate and the adjacent Palace of Fifty-Five Windows and the National Art Museum. Almost inconspicuous at the centre of the square, acting as entrance to the main square of the Royal Palace, is the Golden Gate, a heavily guarded prominent artistic masterpiece constructed in the mid-18th century. The gate is mainly made of wood, stone and decorated with gilded figures of the Hindu religion. 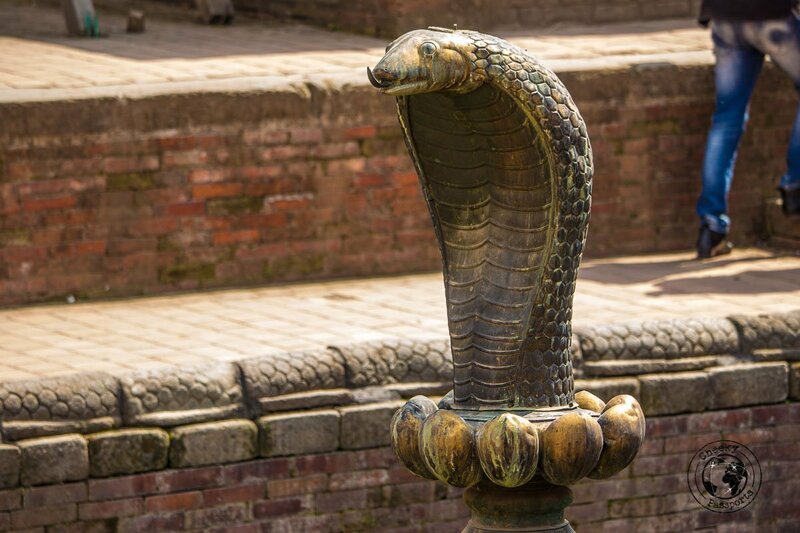 It is possible to walk through the gate towards the Naga Pokhari, a water reservoir encircled by a huge (stone) cobra and the Taleju Temple, although entry to the latter is only reserved to Hindus. Adjacent to the Golden Gate is the Palace of Fifty-Five Windows which, as the name gives away, is adorned with 55 very intricately carved windows on its upper floor. The palace was built by King Bhupatindra Malla in 1427. A historic tale goes that the King had the 55 windows built to parade each one of his 55 wives, each in a different window. This is not at all true, and the guides are quick to explain that it is only a tale with no historical basis. With 55 wives, I certainly hope it’s not a true story!! Seriously poor lad! The building on the other side of the Golden Gate hosts the National Art Museum, a small but valuable collection of Stone art, manuscripts and scroll paintings. Unfortunately, I wasn’t able to visit this museum as it was undergoing some maintenance, however I’ve been told it’s the one museum to visit in all Nepal. The ticket costs an additional 150 Rupees but also gives you access to the less prominent museums of Woodwork and Metalwork in Dattatraya Square. This is no intricate wood carving, nor a prominent temple, yet still a national treasure. 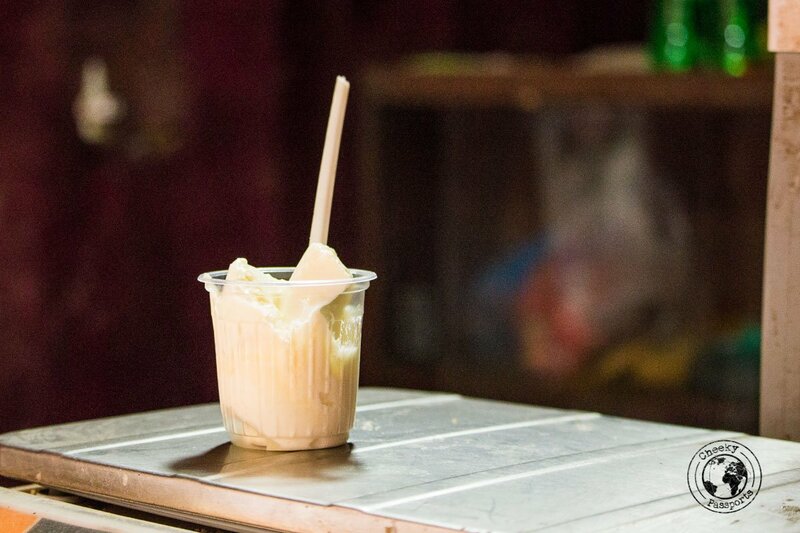 Juju Dhau, which translates as ‘Royal Curd’, is a form of yoghurt based on buffalo milk, flavoured with Nepalese honey. Bhaktapur happens to be the lead manufacturer of the curd in the region, even exporting the product to nearby Kathmandu. 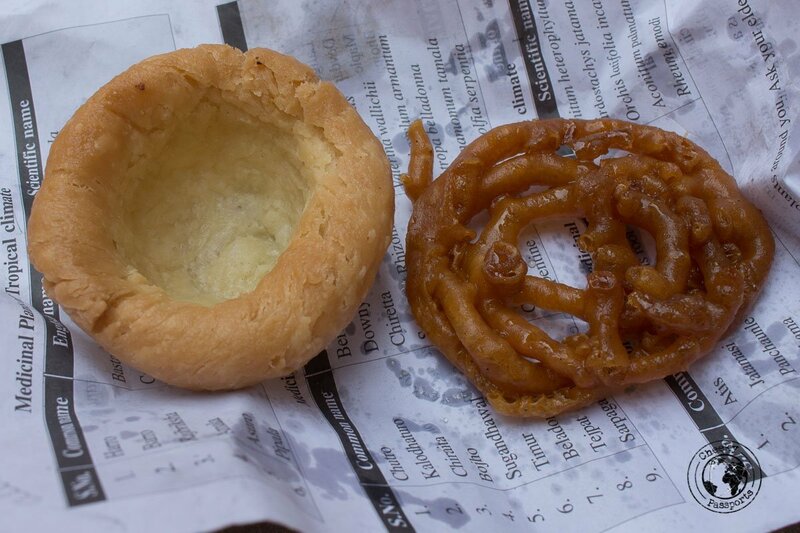 Be sure not to miss this delicacy and other delicious street food sold in Bhaktapur Durbar Square! Being the city of craftwork, this is the place to grab a bargain when souvenir shopping. Be it a fridge magnet, a puppet or something more intricate as a handmade Thangka, Bhaktapur Durbar Square offers it all, without the annoying salesmen-ship techniques of nearby Thamel! I planning a trip to Nepal next year. Would love visiting these places. The Buddhist architecture is unique indeed. 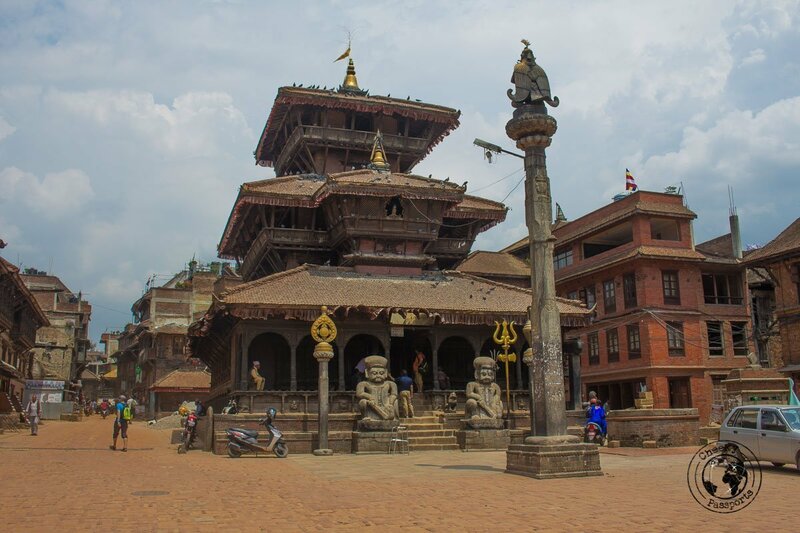 Hi Gokul, Nepal is truly amazing and Bhaktapur in particular is highly recommended! Your photos are absolutely stunning!! I was so sad in 2015 when I saw the devastation the earthquake has caused in Kathmandu. All that history destroyed in the blink of an eye 🙁 But it’s wonderful to see so much was able to withstand the quake and there still much to see. I especially love the local craftwork – something that makes the souvenirs that bit more special. Thanks for sharing! Hi Alysee, thanks for the compliment. Indeed the earthquake was devastating, however Nepal has gone to great lengths to recover. Such a unique and interesting place! The temples and architecture are beautiful, and I love to purchase hand made, one of a kind local souvenirs. you are very right. 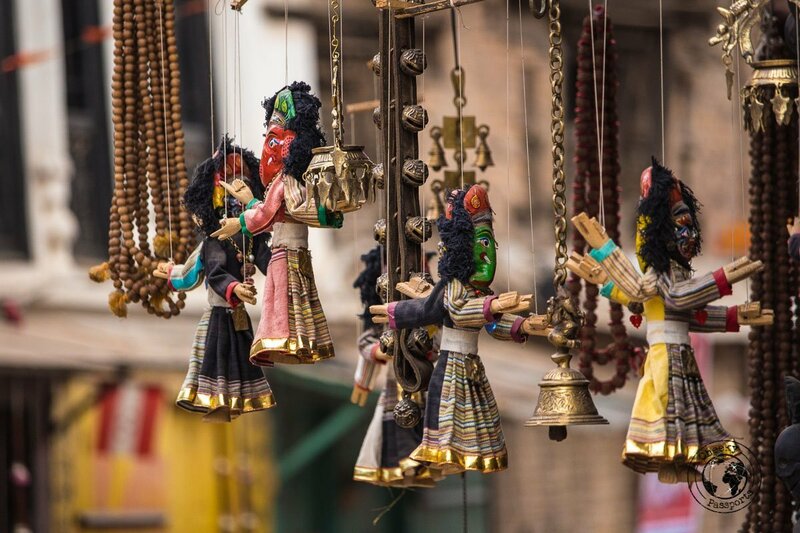 The quality of the hand made souvenirs at Bhaktapur is known to be particularly good too! Thanks Megan. 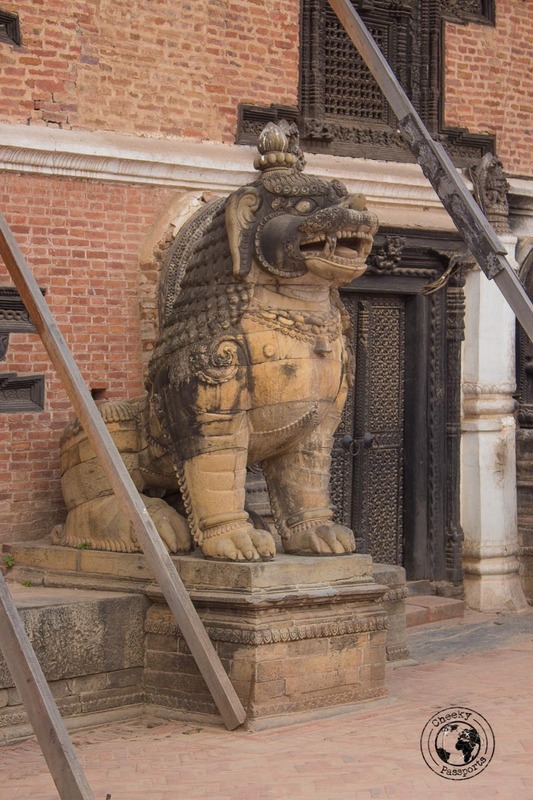 There is an ongoing effort in all of Nepal to re-construct and preserve the unique historical sites around the country. Nepal offers options for all interests and budgets. Definitely recommended! Wow, your photos are beautiful! 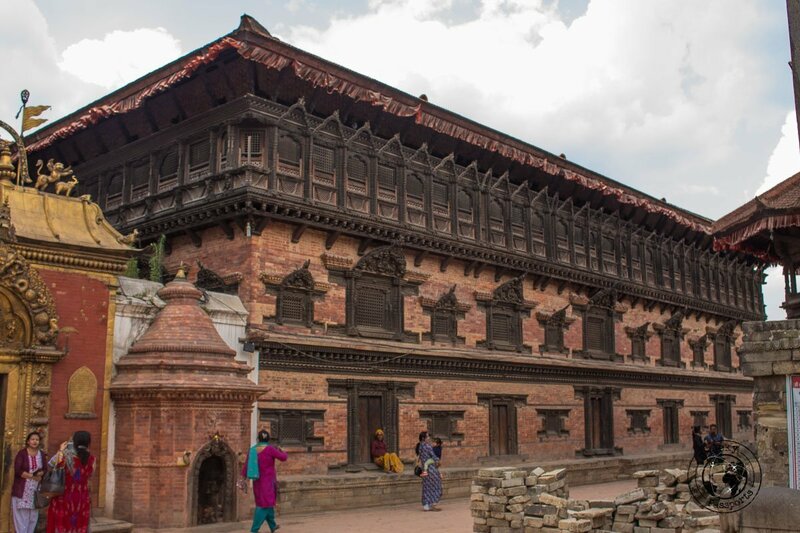 It’s so sad to see how the earthquakes affected these beautiful heritage sites, but I’m glad to hear that restorations are in progress, at least at Bhaktapur Durbar Square. The buildings and intricate wood carvings look incredible! Thanks for sharing your advice, sounds like a great day trip! Thanks Jen. Nepali wood carving is like no other. So intricate and beautiful! Nepal is one of the countries I want to visit the most! And that’s why I’m always looking for new things to learn about it and for any tips. 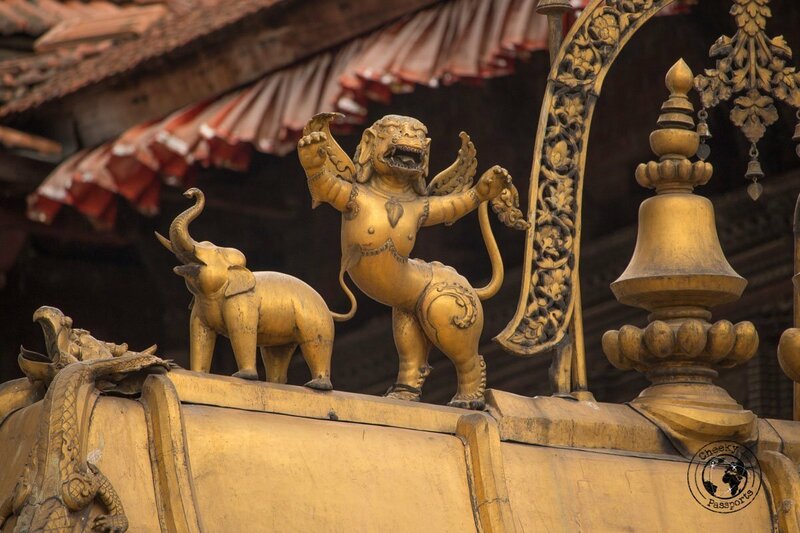 Bhaktapur Durbar Square seems like a great place to visit, so thank you for sharing! Welcome Bilyana :). Do plan a trip to Nepal when you get the chance! I love all of your photographs! Especially the close-up images. It transports me right there! Kathmandu is a dream destination for me. 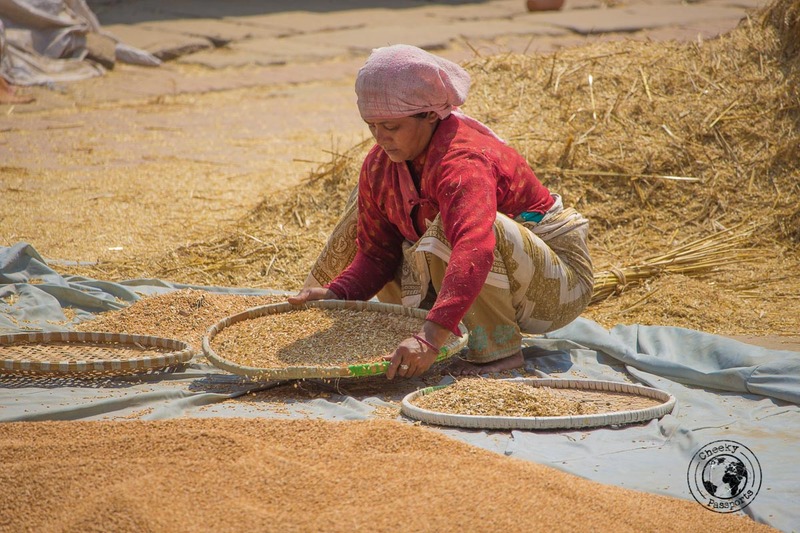 Bhaktapur Durbar Square looks beautiful–your pictures capture the essence of what it’s like to truly be there. Such great tips about asking the bus drivers the proper route to get there. We are in Kathmandu now ? Going through your blog posts to plan our days around the city. Thanks guys for the great information provided.